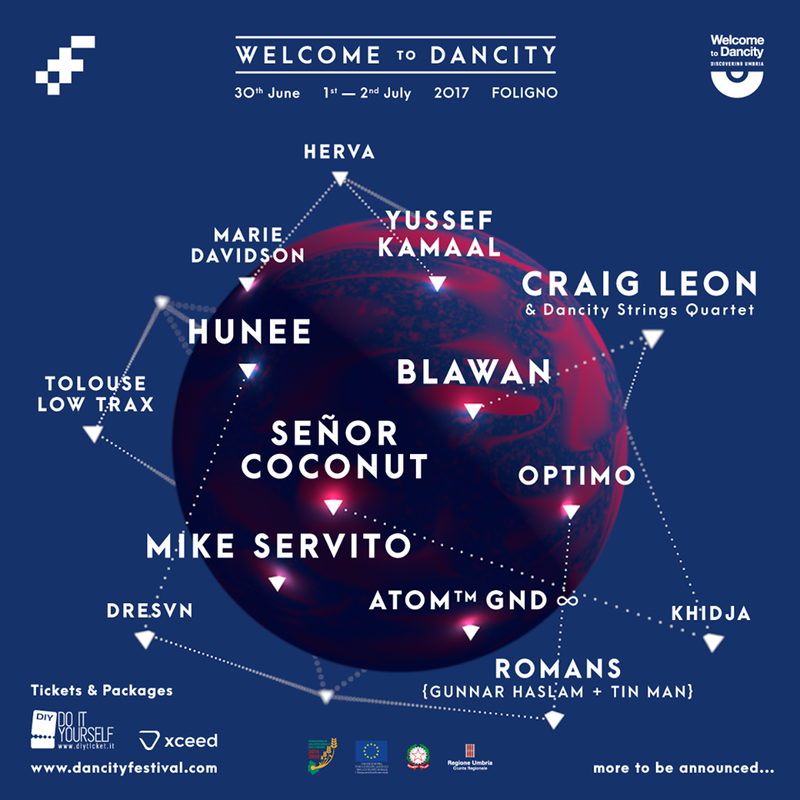 Dancity Festival have unveiled more names for the 3-day electronic music exploration in the Italian city of Foligno, taking place in late June/early July. Among those announced are industrial techno revivalist Blawan, soulful house master Hunee and resident DJ at New York's iconic Bunker Club Mike Servito. Elsewhere, rising stars of modern jazz Yuseff Kamaal, Glasgow underground legends Optimo and multi-talented poet, singer and producer Marie Davidson will be making an appearance at the festival that juxtaposes forward-thinking electronic music with a deep respect for the history of the ancient city it calls home. 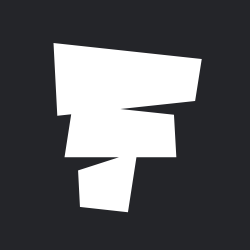 These new artists join previously announced acts such as Call Super, Palmbomen II and Dorisburg. See the full list of new names below, and head to our guide for the full lineup and more information about the festival.